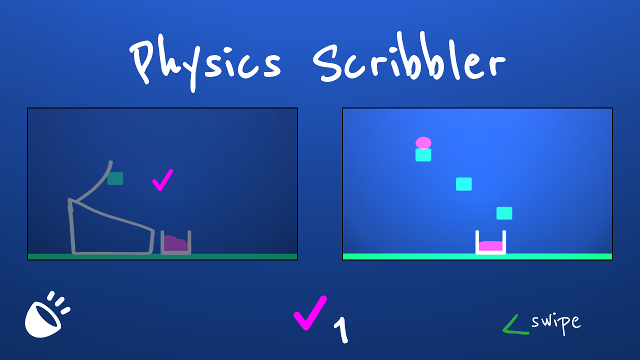 I made a puzzle game where you draw physics to get the ball in the cup. 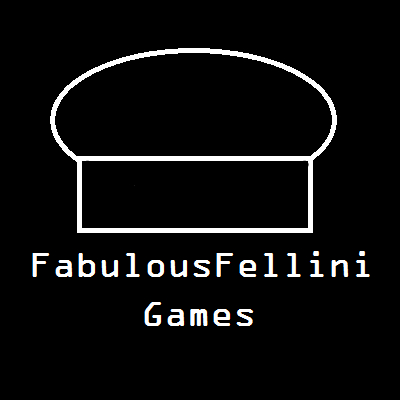 There's a lot of these types of games on android and wanted to have a go. Used libGDX and an open source post-processing library. This is really great game:). Did you use some physics library? Ty! 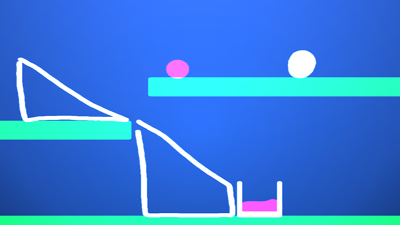 I used box2d, it comes as an extension with libGDX. A couple weeks ago I reached 100 installs on Android, far more than any other game I created so I decided to work on an update. Version 2.0 is out now on Android and I have also updated the link to the runnable Jar with the new version. Thank you to everyone who gave it ago on either platform! Enjoy.